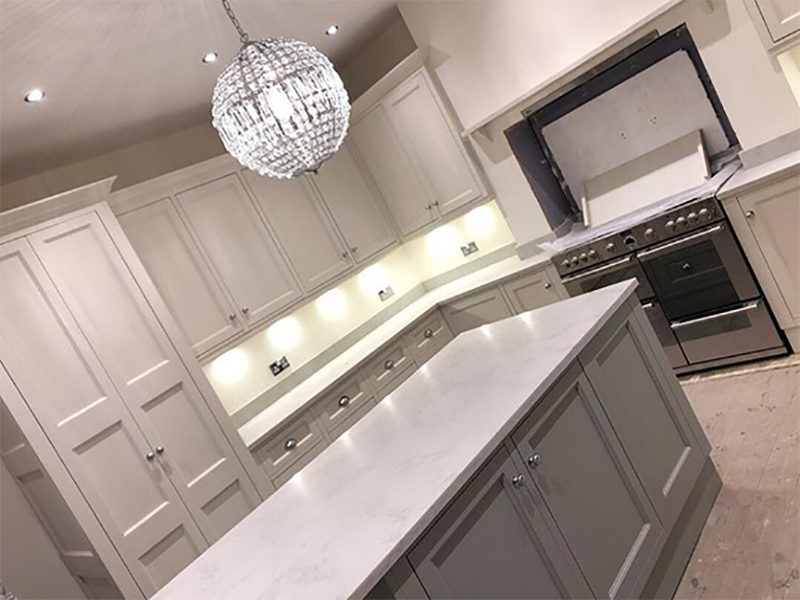 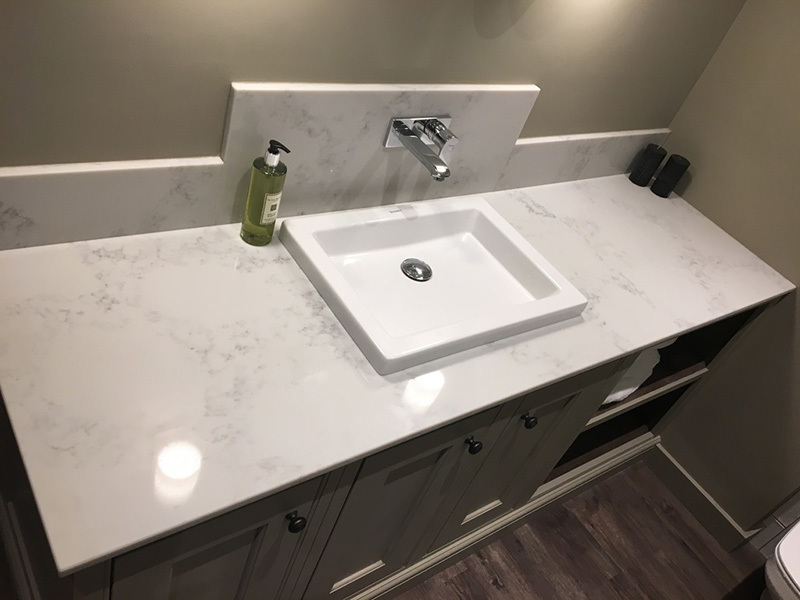 Classic Carrera Quartz with its off-white background and subtle marble markings throughout is the perfect marble alternative. 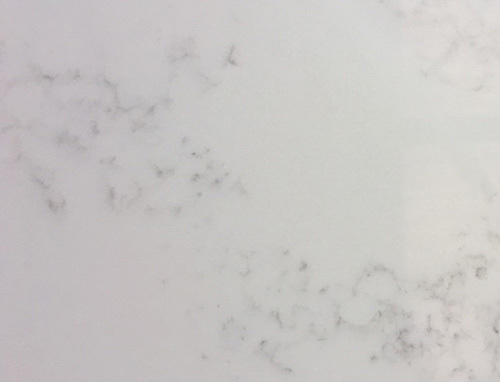 It looks feels and even smells like marble. 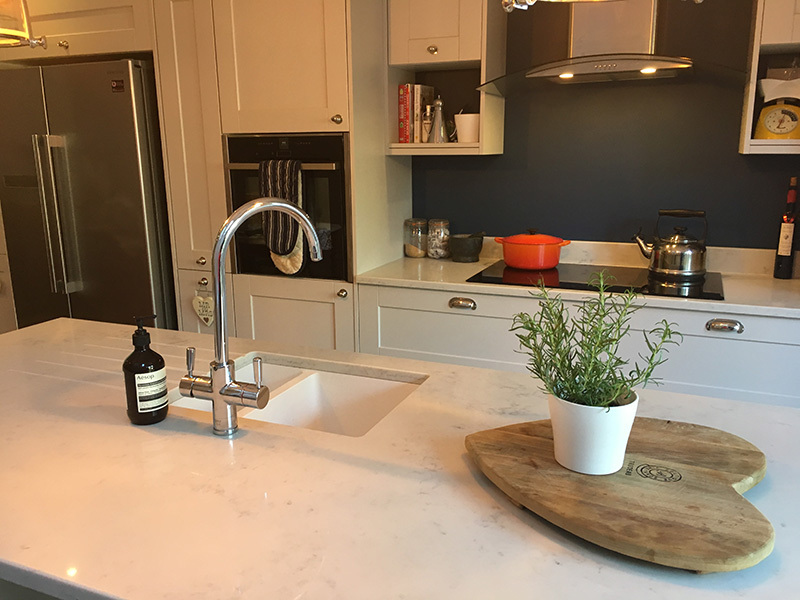 New in 2018 you can now have the forever desired marble look with the durability that will stand up to every day life in your kitchen.